Freshwater algae show an ability to tolerate wide range of environmental conditions and grow naturally in mixed community including many species and genera. The present study sheds some light on algal diversity in Kshipra River with relation to water quality, anthropogenic activities and its health impacts. The algal community of river Kshipra was represented by 32 genera belonging to 9 species of Cyanophyceae, 10 species of Cholorophyceae, 10 species of Bacillariophyceae and two species of Dinophyceae. The algal population was found to be maximum during summers, where high BOD, COD, turbidity and minimum DO was reported; meanwhile minimum algal diversity was recorded during monsoon with a comparatively low BOD, COD, turbidity high DO and unstable ecosystem. The values of Plamer’s Index ranged from 10-31, indicating a high level of organic pollution. The increased level of organic pollution, temperature, nutrient concentration, anthropogenic activities and water volume of the River directly influences the presence and growth of algae to great extent, which in turn also affects human health. Bhasin, S., Shukla, A. and Shrivastava, S. 2016. Algal Biodiversity in relation with Water Quality criterion of River Kshipra. 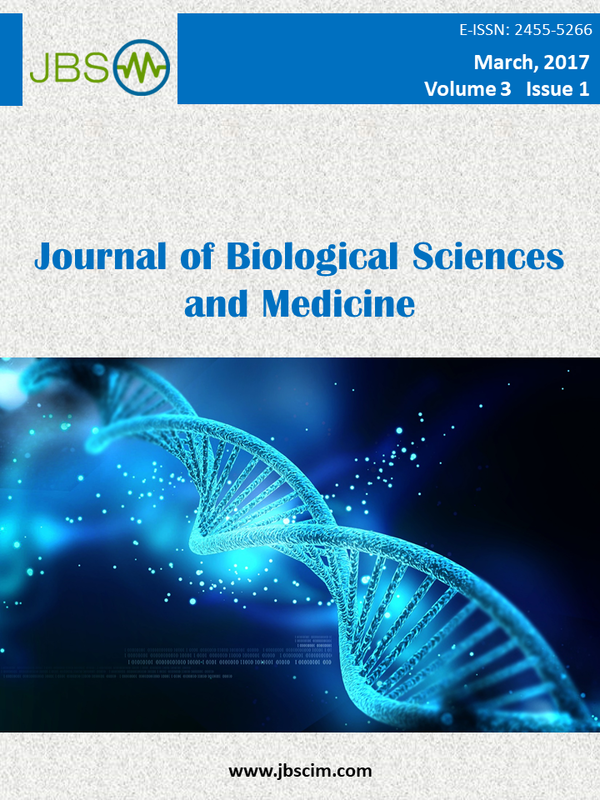 Journal of Biological Sciences and Medicine. 2, 1 (Mar. 2016), 37-44. Copyright (c) 2016 Bhasin et al.